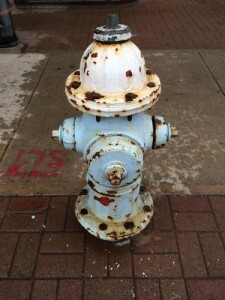 As a former volunteer fire fighter, I dreaded using the crusty old red fire hydrants. A 2013 report states that 1 in 7 fire hydrants in Newark, New Jersey, are non-functioning. 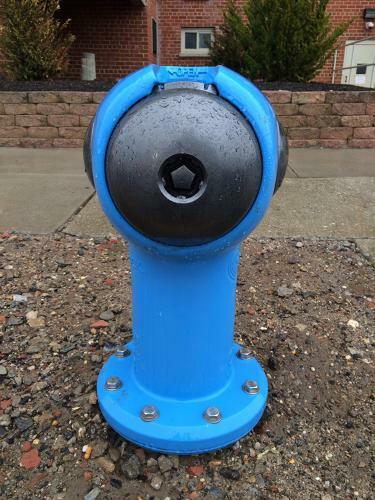 Finally, Sigelock Spartan has re-engineered and re-designed the hydrant. In fact, it is maintenance-free…no more leaking, rusting, re-painting…and tamper-free to prevent unauthorized use as an expensive, explosive sprinkler. Mama Mia! 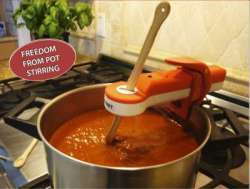 StirIt attaches to pots and can continuously stir up to 20 hours…automatically. Sure use it for puddings, oatmeal, and even jams BUT to prevent verbal and bodily scorching do not use in an Italian, Jewish, any respectable kitchen. Use an electric mixer but please hand stir the sauce! 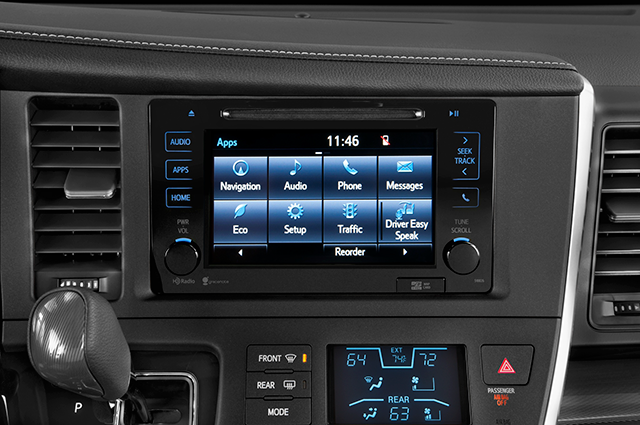 Want more control over your back-seat passengers, drivers, and kids? 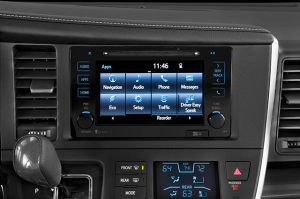 Toyota’s new Driver Easy Speak system enables the driver to use the built-in audio speakers to transmit their thoughts, declarations, and even threats! Forget turning around or using a megaphone, it is time to use high-tech to out-shout those noisy, annoying, misbehaving back-seaters. Now hear this: I refuse to subject myself…unless I am in the driver’s seat!